The recent fall of Tiangong-1, the Chinese space station precipitated in the South Pacific Ocean on the night of April 2, has increased the sensitivity to the already much-debated problem of space debris. Even without arriving at objects within the reach of the Celestial Palace, the so-called ‘cosmic garbage’ is often fed by smaller fragments, such as those from satellites in disuse. A few days ago it was the turn of Iridium 94, a telecommunications satellite that, after 16 years of service, was rushed to Earth; its remains fell without damage in the north of the Pacific. Now it’s the turn of the Nasa’s Rxte probe (Rossi X-ray Timing Explorer), whose fall to our planet is scheduled for May 1st. Once shattered by entering the atmosphere, the probe should fall into an area between subtropical latitudes that include the northern and southern hemispheres. 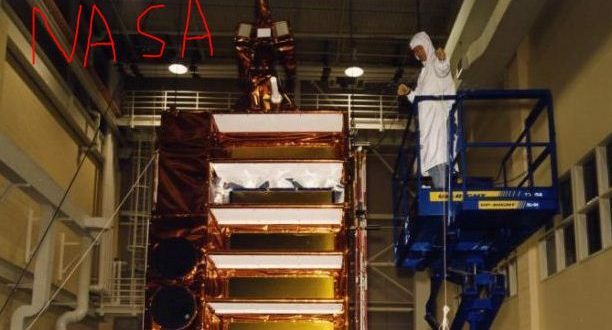 At the moment a more precise estimate is not possible, but the Space Surveillance Network, belonging to the US Department of Defense, is constantly monitoring the object.